Dennis is an ordinary boy who expresses himself in extraordinary ways. Some children shout, some children sing, Dennis mimes. But being a mime is lonely. When Dennis meets a girl named Joy, he begins to discover the power of friendship and how special it can be. 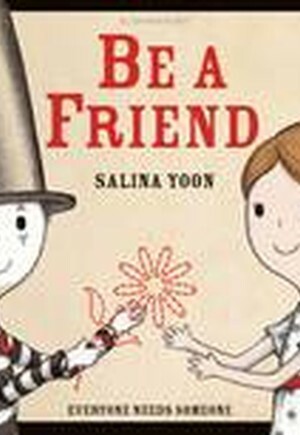 Be A Friend subtly explores the world of children with autism and language barriers in an engaging and accessible way.